The new Galaxy S4 gets opportunity wireless charging, if the dealer chooses to offer it to customers. 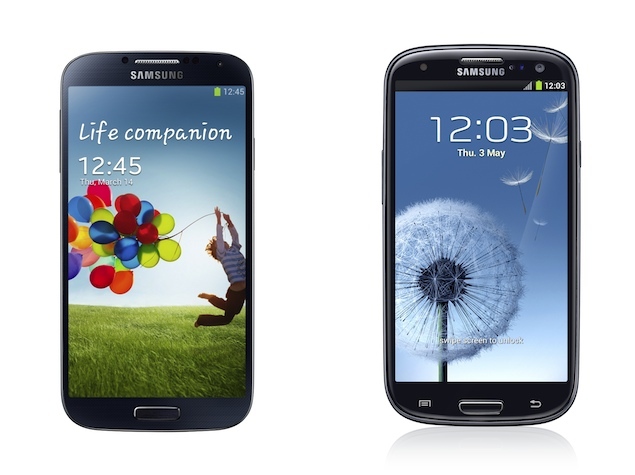 Not all the details about the new Samsung Galaxy S4, came up during Thursday’s presentation in New York. 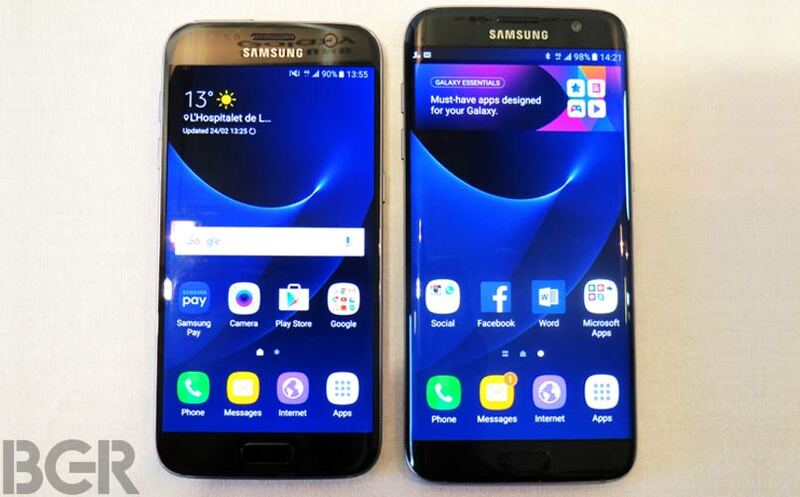 It was, among other things not mentioned that Galaxy S4 has the option for Wireless charging, but only if the dealers and telecom providers, choose to sell a version of Galaxy S4 that supports it. Device for Wireless charging, which is carried out via the Qi standard, was first shown by the demonstrations, after the presentation. Samsung, however, has yet to be told whether a wireless charger will be available at the same time with the phone, just like a price is not known. The wireless charger, according to our site, consists of a glossy plastic plate (pad) with a glossy look that matches your phone. Little more can be found in gray plastic, which prevent your phone from sliding down the plate.